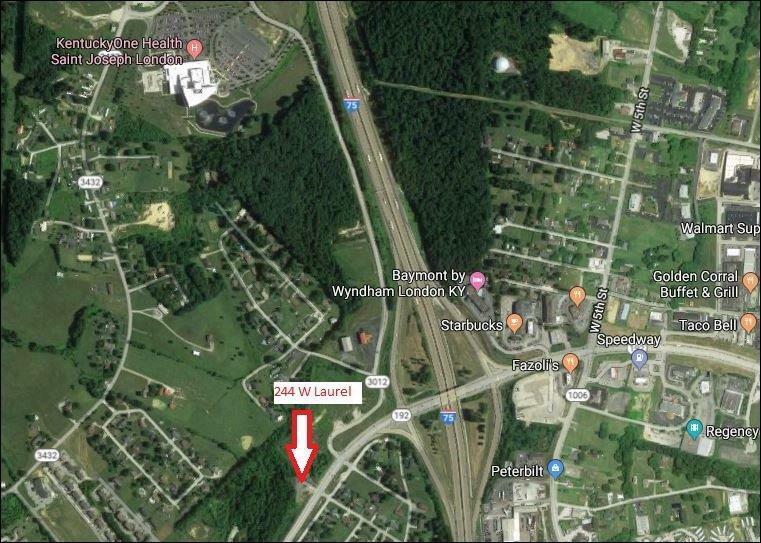 Great opportunity awaits with this outstanding location on Highway West 192, within .1 mile of I-75 and only 200 feet of entrance to hospital. Don't let this one get away!!! !Sellers would consider lease.